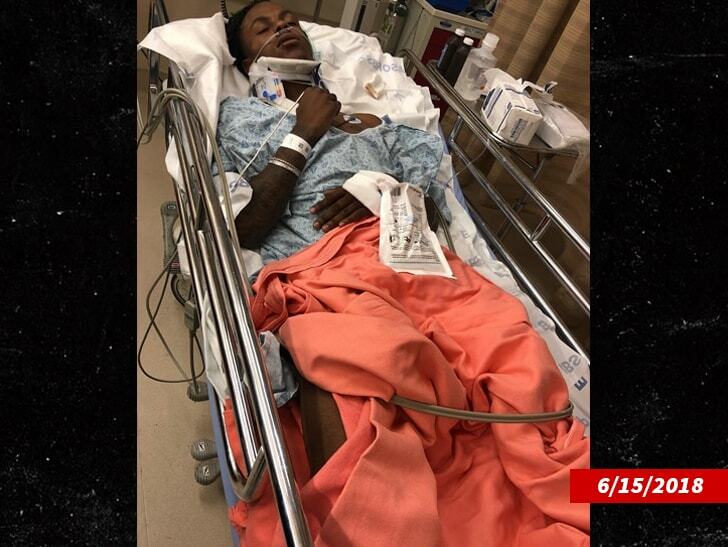 8:45 PM PT — We just got Usher leaving the studio … the singer appeared fine but didn’t have anything to say about the shooting. 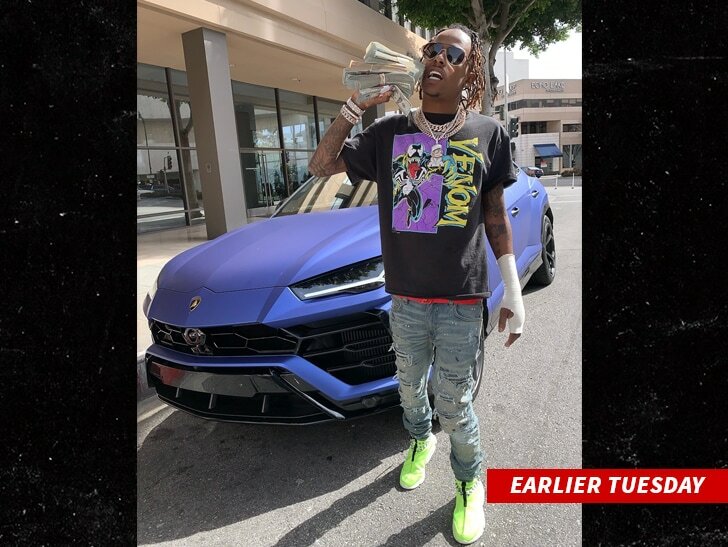 6:58 PM PT — Reps for Rich the Kid tell us the rapper is doing okay after the incident. 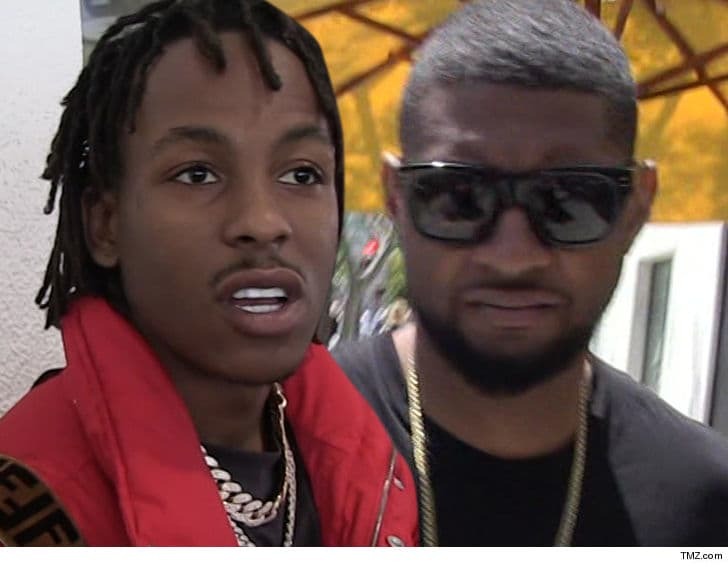 Rich the Kid and his entourage came under attack Tuesday afternoon at a famous West Hollywood studio, where Usher was also recording … TMZ has learned. Westlake Recording Studio is a famous spot in the music biz — Justin Bieber, Michael Jackson, Rihanna, Shakira, Madonna, Justin Timberlake and Quincy Jones have all recorded there over the years.